We are glad to present to you our cleaning service locations. You don't have to live in the big city to enjoy our quality home and office services. Sunbird Cleaning Services covers the entire metro, from Matthews to Kannapolis, Concord to Huntersville. Sunbird Cleaning Services is spread around the metro so you shouldn't have to wait for long and exhausting time periods. 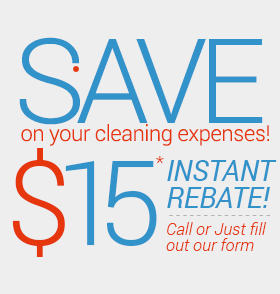 Call 704-209-9333 or visit our free quote page, to get your house or office cleaned today.